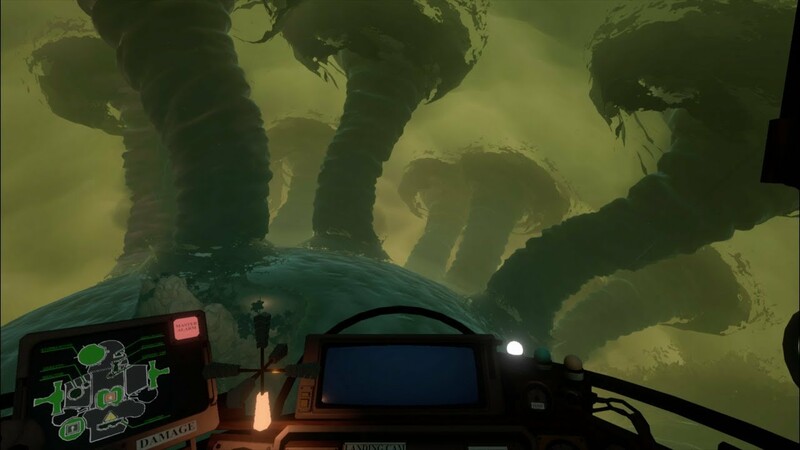 Outer Wilds is a new open world adventure game developed by ‘Mobius Digital‘ and published by ‘Annapurna pictures‘. Outer Wilds is said to be coming out 2019 on the Xbox One, Nintendo Switch, PS4 and PC. 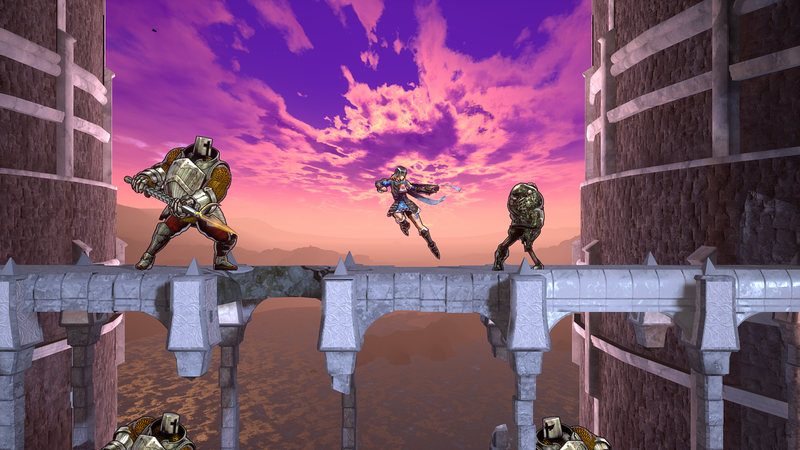 This game is said to have a big mystery at the heart of it. Let’s take a look. 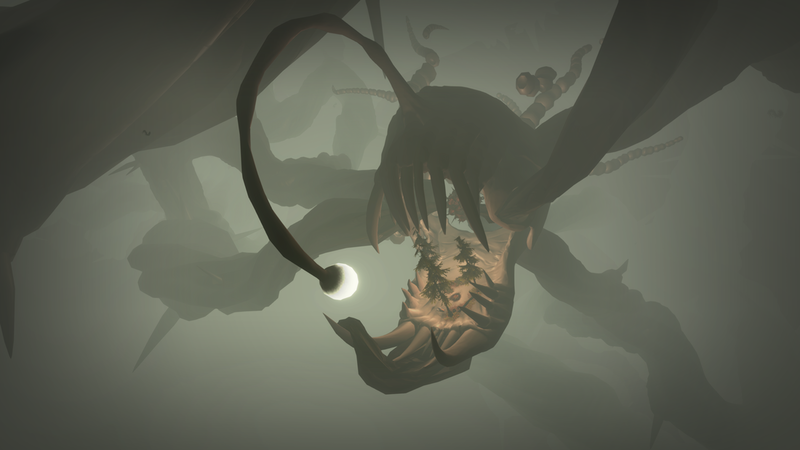 Outer Wilds is definitely different from your average game. The story in Outer Wilds is that players are the newest member of Outer Wilds Ventures, which is a space program. It’s goal is all about searching for answers concerning this strange and unique solar system. What’s going on? Basically the solar system you are in is stuck in a 20 minute time loop. Basically every 20 minutes a star explodes and everything starts again, including you. Strange right? Can the loop be stopped? This is the big mystery in Outer Wilds. What’s going on here? 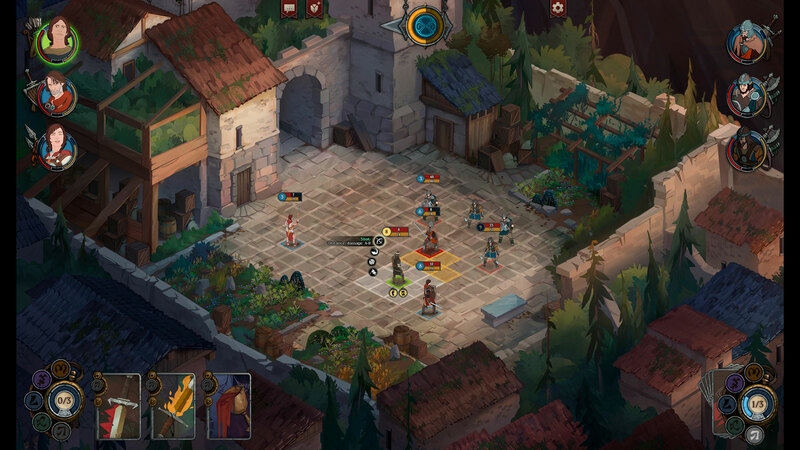 Players will need to explore everywhere. Go into ancient ruins and find what else but secrets and lore concerning lost civilisations and it’s up to players to draw their own conclusions about what’s going on. The planets aren’t normal or typical, as each one has something dangerous going on. Each time the solar system in Outer Wilds resets players will have different opportunities to learn more, find more and reach even the farthest reaches within the game. 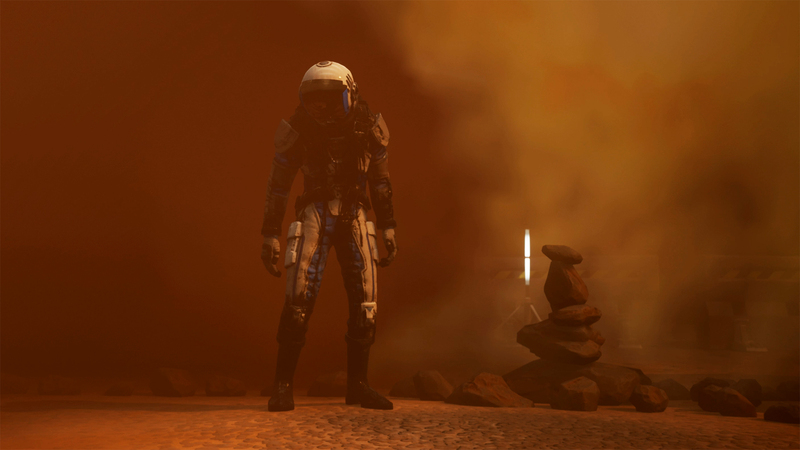 The developers said that their goal was “to give players the experience of being an astronaut exploring a new and unusual frontier.” So this experience better be out of this world right? See what we did there? Whatever… your the one who’s still reading this blog. 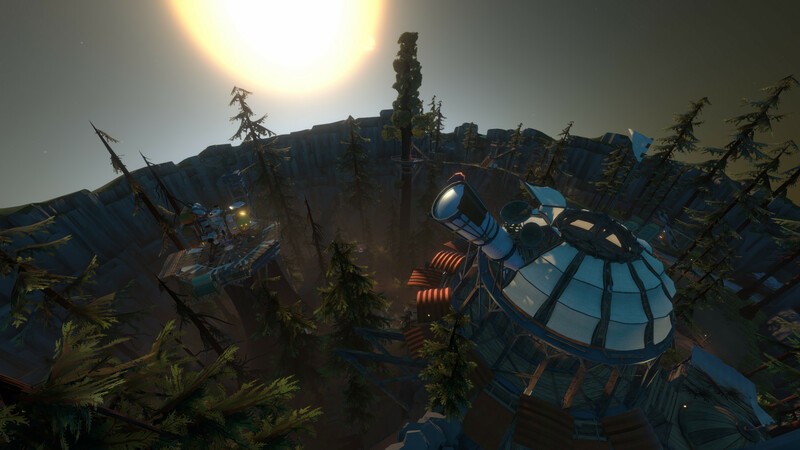 The planets, in Outer Wilds, are loaded with many locations and secrets. Some are off course hidden and they change as time passes. For example you could find a planet but as you are exploring it, it’s surface crumbles. Another example presented was an underground city but you have limited time to explore as it will get covered and swallowed up by sand. So time is crucial. Players will need to use skill and determination to find the secrets as they are all guarded by natural disasters and natural hazards like tornadoes, lava, explosions and even shifting land and grounds. Off course players will need the right equipment to handle such planets and explorations. In Outer Wilds, players will have access to their spaceship which is for the planetary travelling and also a jetpack which will give the extra needed mobility while traversing the area. Scouting and knowing the land is key so you have a surveyor probe to do that for you. You can also take pictures but please refrain from taking selfies. Lastly use a device called the signal scope which allows players to track down signals that are sound based. There’s lots of stuff some get to it and use them wisely. 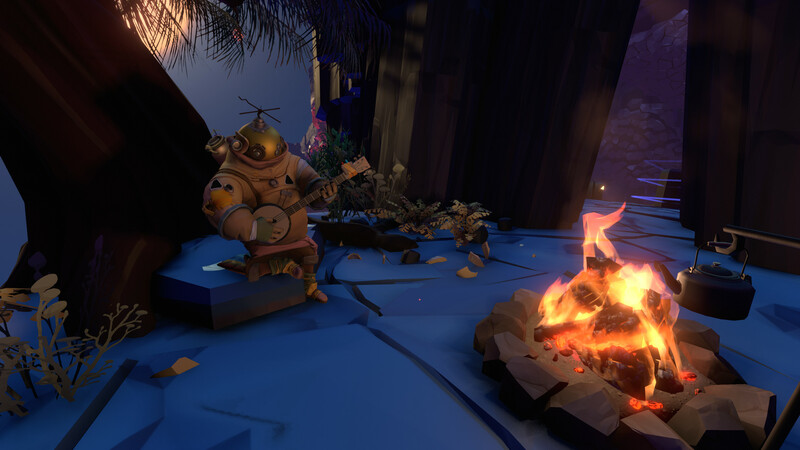 We checked out some Outer Wilds gameplay and it’s mostly what we expected. It’s like another exploration game with main focus being on the mystery that needs to be solved. The environmental dangers are cool and being in space adds to the atmosphere. We noticed that there are no enemies which is strange since you explore multiple planets. So no combat which we think should have been added. Graphics from what we have seen so far look very good and the sounds are good too. We like how the planets vary from each other and the different natural hazards going on around you. 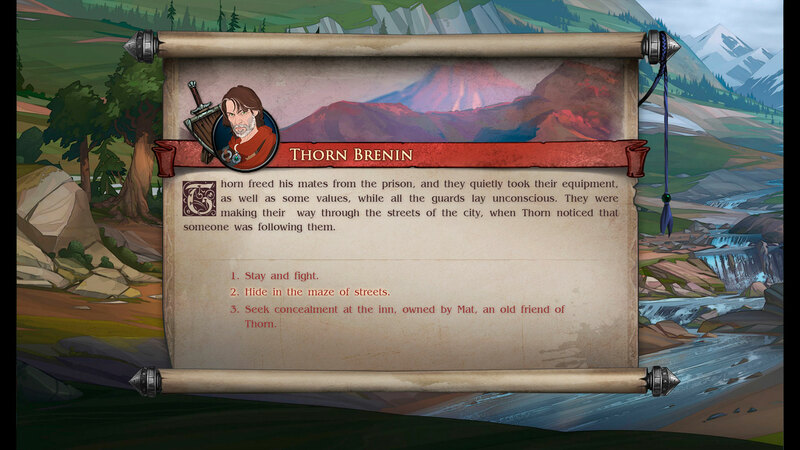 We are curious as to how the secrets and lore is revealed to the player. 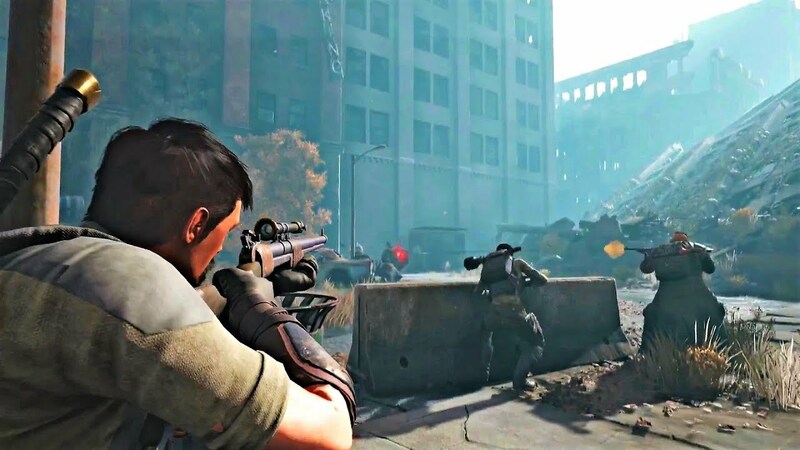 Remnant: From the Ashes is a new third-person co-op survival-action shooter game developed by ‘Gunfire Games‘ and published by ‘Perfect World Entertainment‘. It is coming out the 20th of August on the Xbox One, PS4 and PC. It looks like Remnant: From the Ashes plan to make an intense survival game. Let’s hope they got the formula right. Let’s take a look. 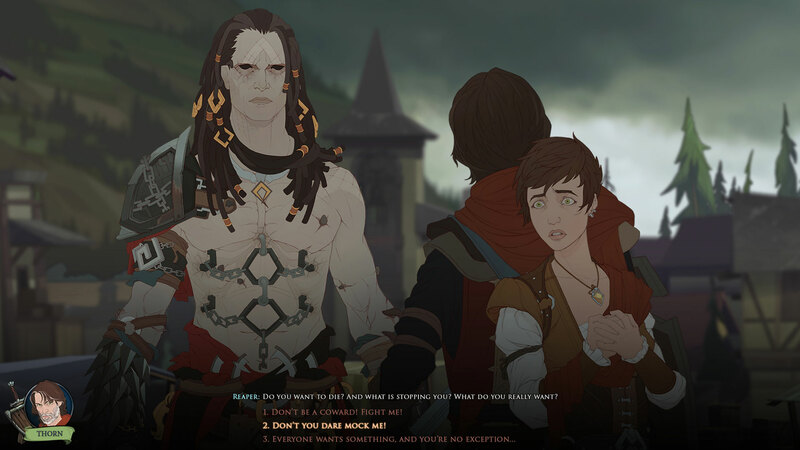 In Remnant: From the Ashes, players start of in a world that is pure chaos now. Basically something evil, something ancient has caused all these problems The even bigger problem is that this ancient evil is in another dimension. That sounds fair right? At least the covenant in Halo attack from orbit. The chaos mainly comes in the form of dangerous creatures that come from different dimensions also. As you can see, humanity has their hands full. Humanity isn’t going to accept this. They fight back but off course are losing. 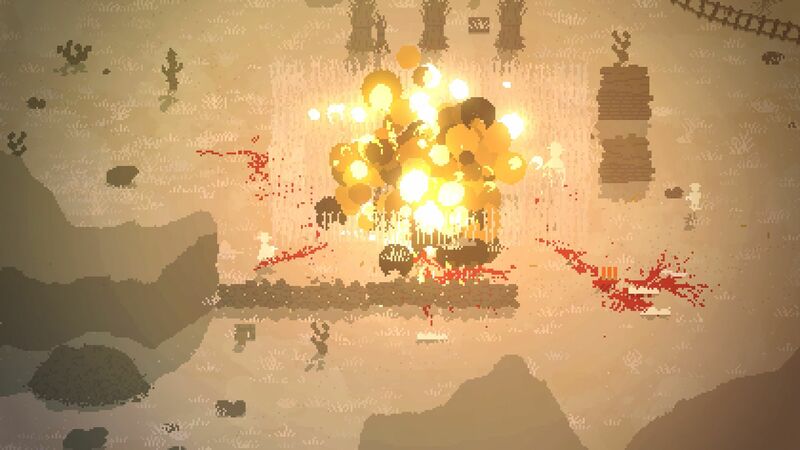 Players play as one of the last remnants of humanity. Humanity has the technology and means to go to alternate realities and other realms through portals. The main mission is to find where the evil is coming from and stop it. 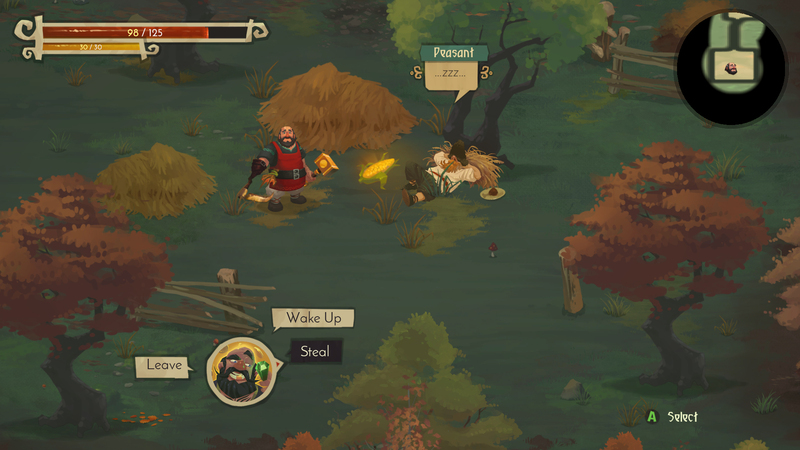 So get weapons, work together and scavenge for resources in order to survive and hopefully win. Lets get to the main points about Remnant: From the Ashes. It’s post apocalyptic so expect busted cities, streets and not much people. Oh and lots of enemies. 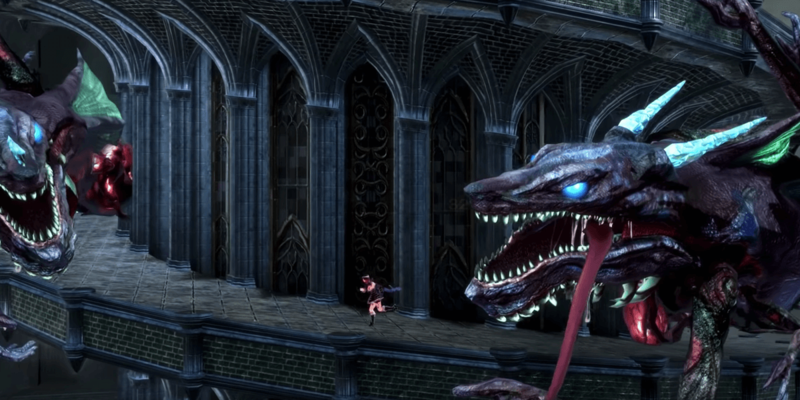 These creatures shouldn’t really be avoided though as defeating them will get you experience. Also you can get materials which are for building or modifying armour, attachments and off course weapons. We hope that there is a good range of modifications, weapons and armour. Since you are travelling through and to different realms and realities there will be different worlds with different designs and environments. The world we can travel to are said to be dynamically generated worlds that change each time you play in them. So expect new encounters each time you enter that world. There will be new objectives and quests too. There are four worlds and all have their monsters waiting and ready for you. So Remnant: From the Ashes is suppose to give us different experiences all the time. Concerning the enemies we have seen quite the variety. We’ve seen darkness red glowy enemies that look like trees and can duplicate themselves.. Mechanised enemies that go on all fours and has a cannon on their backs. Humanoid beast enemies that walk with large axes. Half insect half horse enemies that move in groups. What looks like a fire breathing bone or vine dragon. 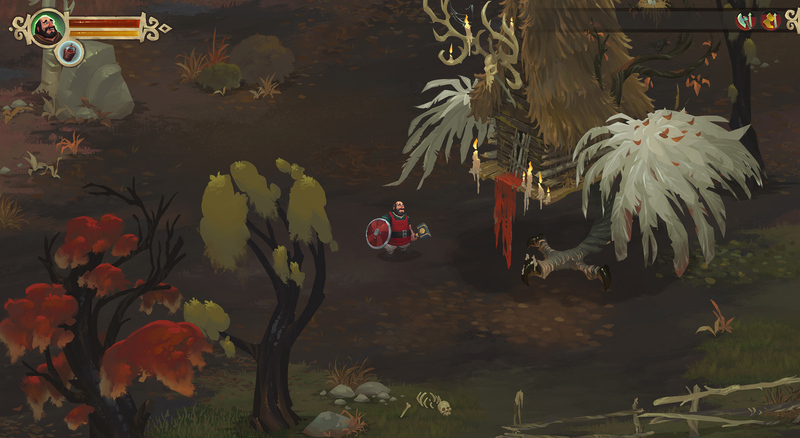 Giant butcher looking enemy wearing an apron and looks like it will eat you. Enemies that look like giant versions of the Interns from Oddworld Munches oddysee. 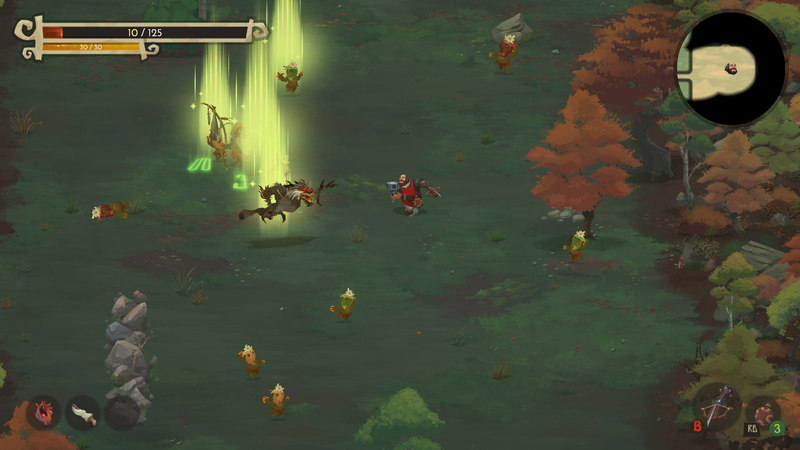 We are definitely liking the variety of enemies you can face in the game. They even have their own group names like The Root and Pan. 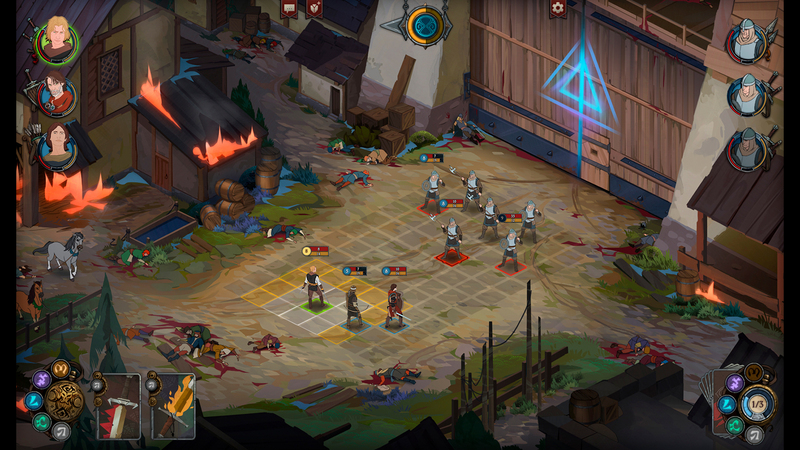 We checked out some Remnant: From the Ashes gameplay and it’s what we thought it would be. 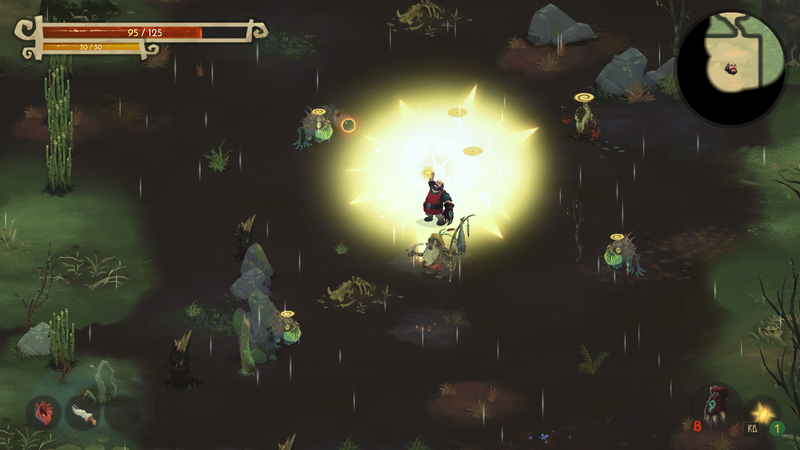 Traversing and exploring the worlds, coming across enemies, face them or leave them alone. Gather resources, upgrade and get stronger. 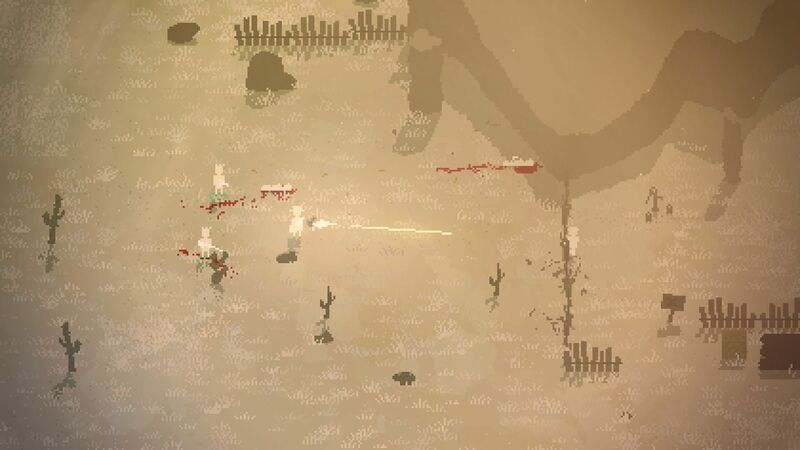 Big powerful enemies, small numerous enemies, using good guns and even melee weapons. We even know that there are some powerful bosses who will not give up their lives easy. From what we have seen it looks good. We will wait to see more though and see if we are impressed or not. 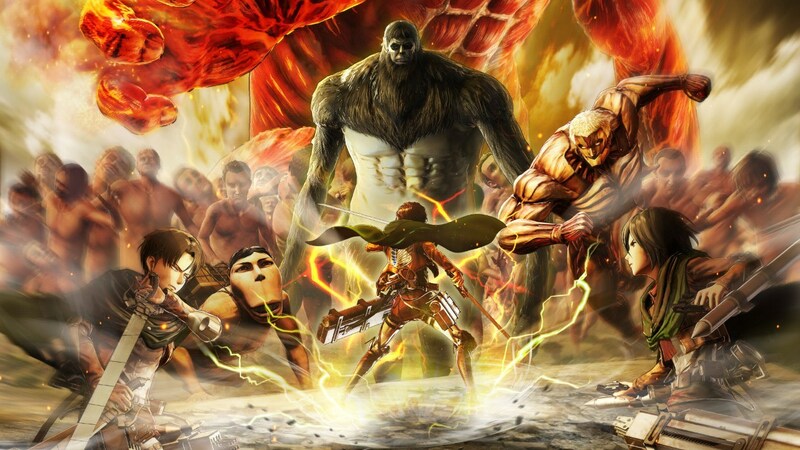 Attack on Titan 2: Final Battle is the new DLC expansion, in the Attack on Titan franchise, developed by ‘Omega Force‘ and published by ‘Koei Tecmo’. It is said to be coming out 5th of July 2019 on the Xbox One, Nintendo Switch, PS4 and PC. This expansion really needs to offer a lot in order for fans to go for it. Let’s take a look. Now most would have heard about the Attack on Titan games already. 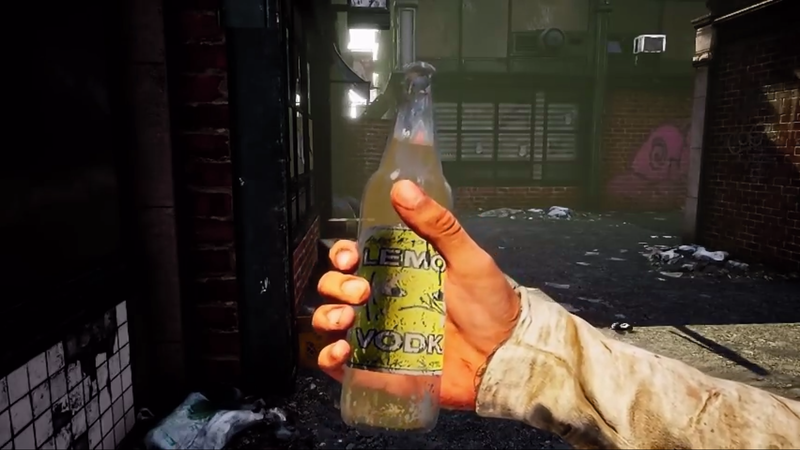 By now we already know what to expect in terms of gameplay, graphics, style etc. Attack on Titan 2: Final Battle is an expansion so not an entirely new game. So what does this expansion have to offer? By the way those who already own Attack on Titan 2 will need to purchase the upgrade pack and it will download. 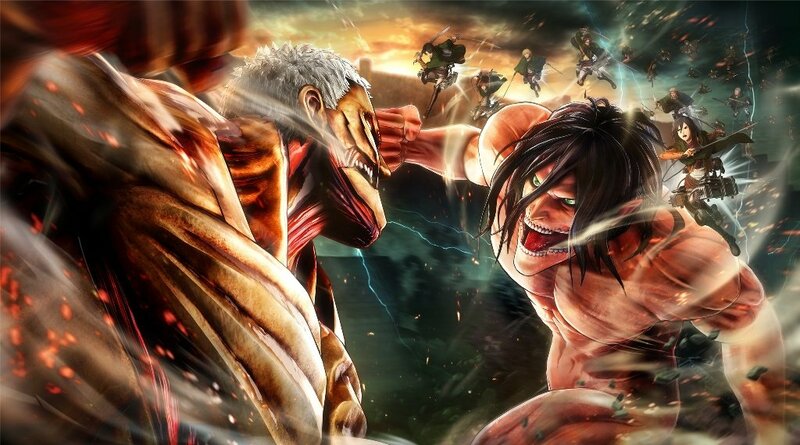 There will be two main game modes in Attack on Titan 2: Final Battle. Using the omni directional mobility gear to face human enemies who are anti-personnel and will take you out if given the chance just like in the anime, aerial combat. The second mode all about wall reclamation. Basically it’s what Attack on Titan is all about… recovering outside territories… outside of the wall. Control,a. team in which you select the leader and set out to face the titans and reclaim the land. What’s also completely new is a new weapon called the Thunder spears. 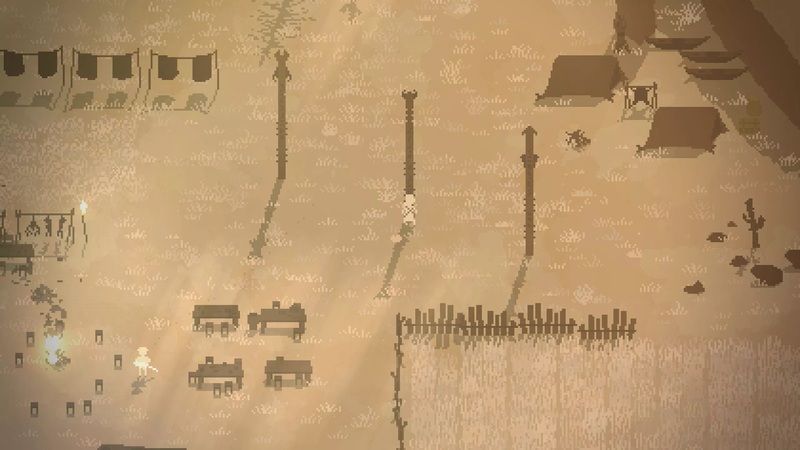 These spears are needed in order to take down the armoured Titan. After all a normal blade won’t work against him. It’s an expansion at the end of the day so don’t expect a full game from this. There is quite a bit of action to get from this though. We checked out some gameplay and from what we can see, it’s Attack on Titan really. A lot of combat, his speed fighting and things can get quite intense when facing the anti-personnel equipped humans who fire shots at you. 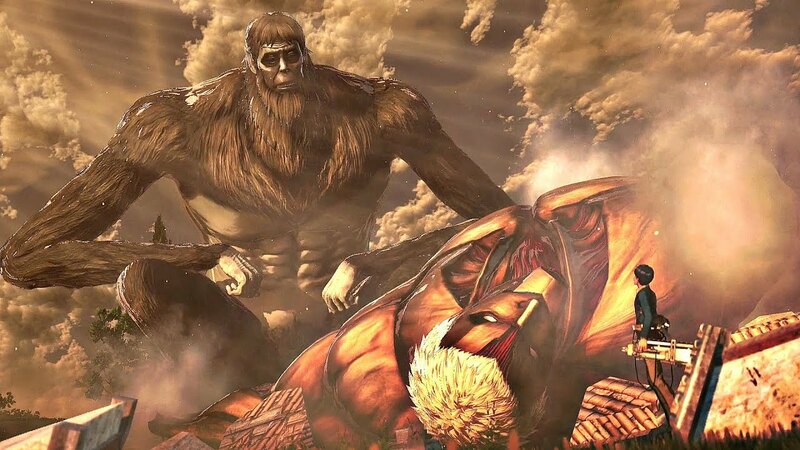 We all know Kenny will be a problem so be prepared to face him too and the super sized abnormal Rod Reiss Titan all are here. 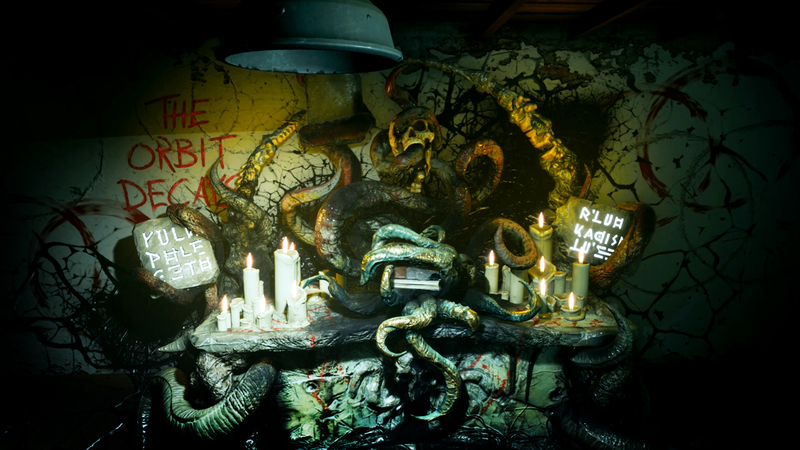 Moon of Madness is a new first person psychological horror game developed by ‘Rock Pocket Games‘. It is said to be coming out this year 2019 on the Xbox One, PS4 and PC. Now some gamers have quite the expectations and views concerning psychological horror games. We hope the developers deliver a scary experience. Let’s take a look. Players control Shane Newehart who is a technician stationed at the Invictus. The Invictus a mars research outpost. Basically the Orochi scientists have heard a mysterious signal that they recorded. This signal is coming from mars. They built Invictus in order to learn the true nature of this message. The analysts broke it down and learnt that something intelligent was behind this signal. Off course Shane Newehart doesn’t know about any of this. He still has to do his job though. 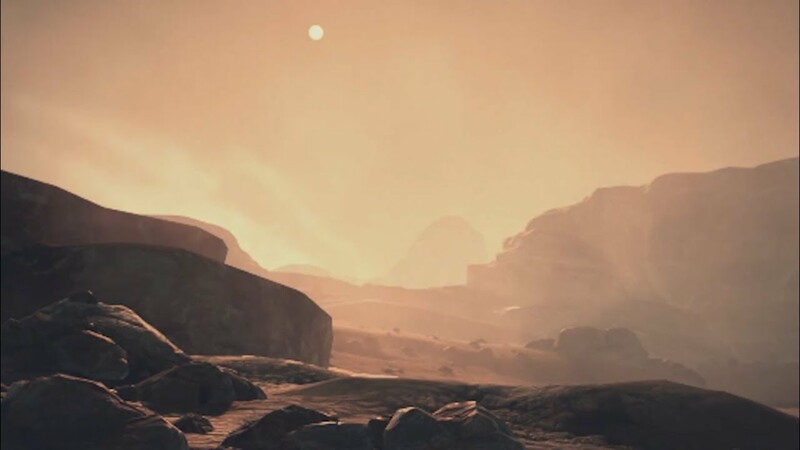 All players have to do, in Moons of Madness, as Shane is just keep the Invictus up and running until the transport ship Cyrano arrives to do their ‘transporting’ job. This new team will take over. Sounds like a simple job for a technician but gamers should know by now that it wouldn’t really be a game if it was that simple. you learn that the station is in terrible shape. Greenhouse is flooded which means food is an issue, martian dust is leaking into the infirmary which means possible contamination of medical goods, also the security system is on lockdown which means safety is an issue. In Moons of Madness players learn the the whole station is trash at this point. Everything is falling apart and you need to be an Isaac clark from Dead Space and put your technical skills to use. This is made much harder as you start to experience unusual things. You are hearing and seeing things that aren’t there. Call it visions (most likely not) or hallucinations… but are they? What if they are real? Who knows. It’s up to the player to get through all of this and keep the Invictus station together. Keep your head. 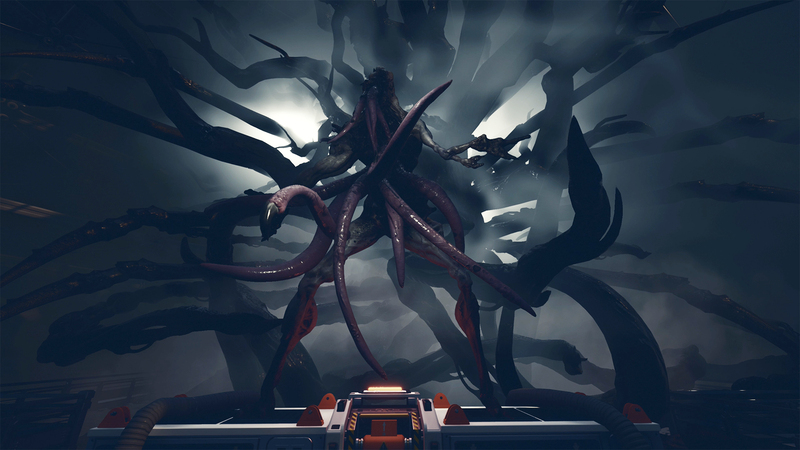 Do not forget that Moons of madness is also an psychological horror game. This means that the main culprit in the bringing the scares will be the atmosphere. Expect to be all alone and isolated. The music will set the tone nicely. Having ominous music, then loud moments and then at times dead silent. Some areas will be dark, there will be shadows and off course there will be sounds. What do you hear around the corner? Is something in the room with you? Also our main character Shane will suffer from hallucinations. So that figure, form, creature you see… is it real. Players will need to know the difference quick. We at X35 Earthwalker like to see games do well and successfully pull pf what they aim to do in games. Psychological horror games like Visage need the right balance of scares, quite moments and death threats. We checked out some gameplay so far Moons of Madness is looking real good so far it looks good and what we thought it would be. First person works well for this kind of game. We like that there is actual danger with actual creatures. Setting it in space where help is millions of miles away works fine. Will there be any stealth or hiding required? Whats the ration of real creatures to hallucinations? We have questions. The graphics are looking good and we hope it stays that way. For a game like this the pacing must be quite slow. If it rushed too fast it will be like Dead Space. Bum Simulator. What kind of bum are you? 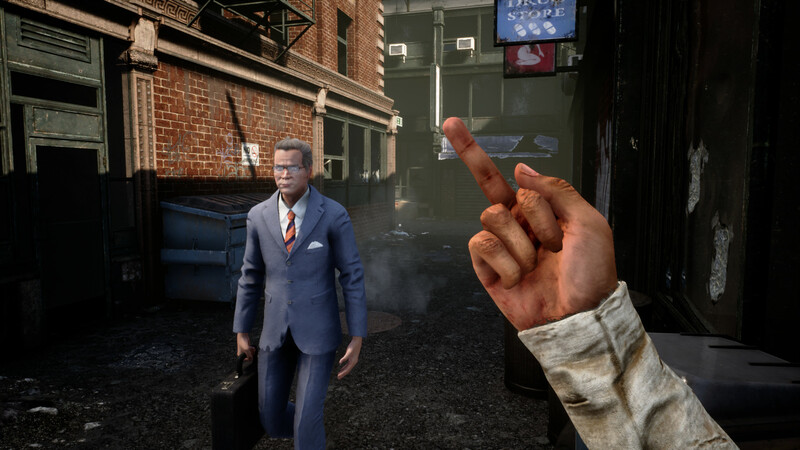 Bum Simulator is a new adventure simulation game developed by ‘Ragged Games‘. Bum Simulator is said to be coming out this year 2019 on the Xbox One, PS4 and PC. Now there isn’t any fun in being a bum, hobo, homeless whatever you call it. So gamers will have to see what this simulation offers. Let’s take a look. 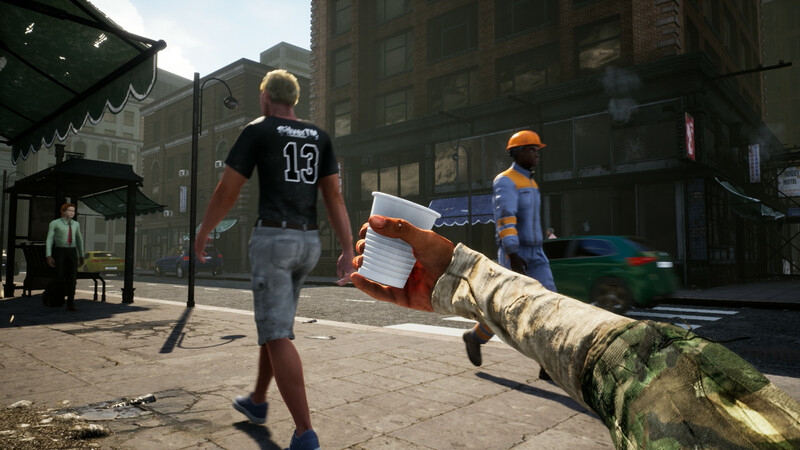 In Bum Simulator players take control of a… well… a bum, a homeless guy, a hobo. You are down in life for whatever reason. There are hints that suggest someone or some people are responsible for why you are in this mess though. You literally start from the bottom. Wandering the streets, begging for money, interacting with people, well that’s if they actually want anything to do with you. Things start off rough indeed. 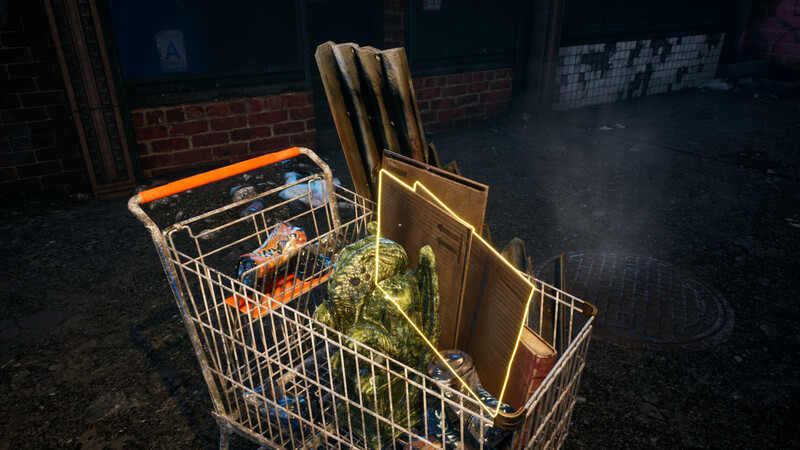 So whats the aim of Bum Simulator? You don’t just be a bum forever. There’s actual options. You can aim to get a job, start over again and make a honest living. Or accept that you are homeless and adapt to the situation making your own home in the streets, gather food and make the best of your situation. Or become a legend, messing with police and have many fear you. Or even go after the very people who got you into this mess in the first place. There’s actually quite a bit to do. Move around the streets and find drinks and food. Bum Simulator has some grub around. Of course be careful as some stuff might be harmful. Sure you are desperate but life is still important. Just because this liquid is in a Coco-Cola bottle doesn’t mean it’s cola. There may be a burger bun lying around so you know… dinner time. Search dumpsters and piles in a hope of finding anything cool or useful. Like we said, just because life is hard don’t just sit there and complain, get up and do something. Honestly when you are a bum, what do you really have to lose. If you find or salvage anything good, cool or of interest then you can take it to the pawn shop and get some cash for it. Hey, just because you are a stinking bum doesn’t mean your money is worthless. You can find maybe a sculptor for example and it’s worth £50 or $50. Cash that in and go buy a meal. Find a shopping trolley and use that to easily transport your goods. Gather materials like cardboard boxes or pieces of cardboard in order to build a shelter. The building system sort of reminds us of Sims, with everything highlighted green. Then get some zinc to reinforce that shelter and prevent rain from getting in and soaking you. There are people around in Bum Simulator so you my want to try interacting with them. Ask money or help from a nicely suited dude walking past or socialise with other bums. There could be strength in numbers. Decide how you react to people also. You can behave better than them or even get vulgar which isn’t good but what do you care… you bum! Form allies, strike fear, give the police some trouble it’s all up to you. Just think about what you are aiming for and do what you can get to there efficiently. We checked out some gameplay and it’s what we thought it would be. An actual homeless game that has progression, options and goals to achieve. Obviously games like this aren’t suppose to be taken seriously. Just for laughs and trying crazy things. We like the amount of mechanics in Bum Simulator from the interactions, to building, top finding and selling at a pawn shop, to decorating your home or shelter and the goals you can aim for. There also some strange abilities too like drinking a certain drink allows for a force blast attack thing. Strange right?